From your hands to a CPA. Right through your phone. 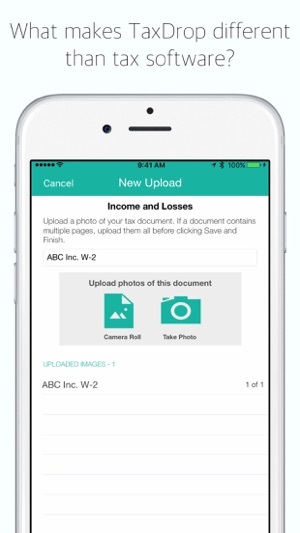 TaxDrop for iPhone and iPad is a free download that connects you to a Certified Public Accountant (CPA) right from your phone. 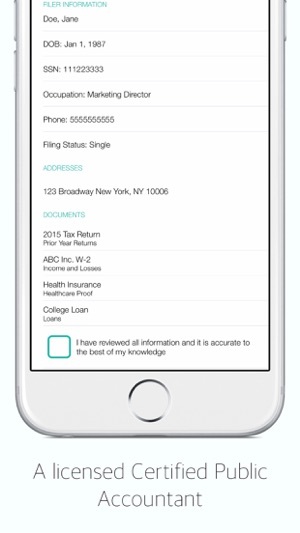 Gone are the days of wondering whether your income tax return was completed accurately. 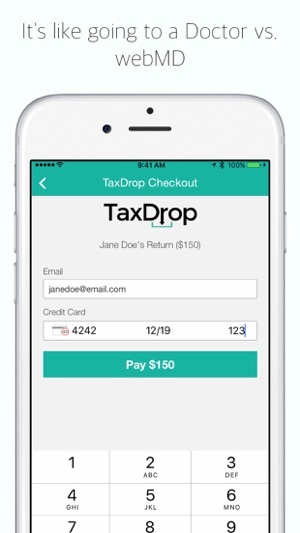 Let TaxDrop help you with planning that software and computers can’t do. 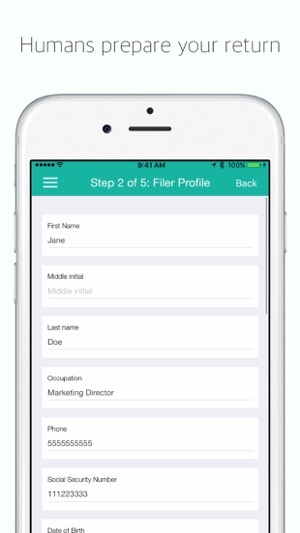 - Professional services from your phone. Never leave your couch. - You pay for everything else to get done, why not taxes? This app is super easy to use and made things very straightforward on my end.